Allan Kardec in the book, The Gospel According to Spiritism, lays out the philosophy of Socrates as recorded by Plato. 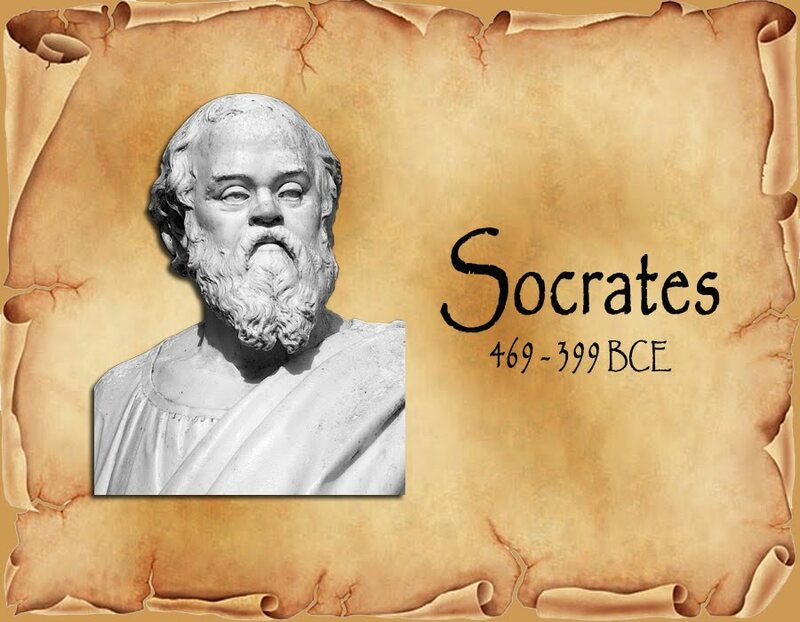 The basic doctrine of Socrates is very similar to what Jesus preached and Spiritism codified. Which should not be surprising, since all had their headwaters in the same place; the spirit world. More than 400 years before Christ, Socrates was telling us to learn to live with one another and to forgive others without hesitation. Socrates believed the best way for people to live was to focus on the pursuit of virtue rather than the pursuit of material wealth. The message of forgiveness and self-improvement could be taken verbatim from the New Testament or the Doctrine of Spiritism. This is the message that has been repeated again and again to us, by philosophers from China, Persia, India, Greece, Israel, and lastly France via Allan Kardec. Are these persons plagiarizing one another throughout the centuries or is it the spirit world sending us the wisdom that we all need to acquire to better ourselves? Death is the great freedom. We are free from our material form, we are free from the trials we signed up for, and we are free from hate, jealousy, hunger, and pain. We are free to think and be with others we love and respect. A revelation given to us in The Spirits Book, but has also been in front of us for the last 2500 years in the Dialogues of Plato. 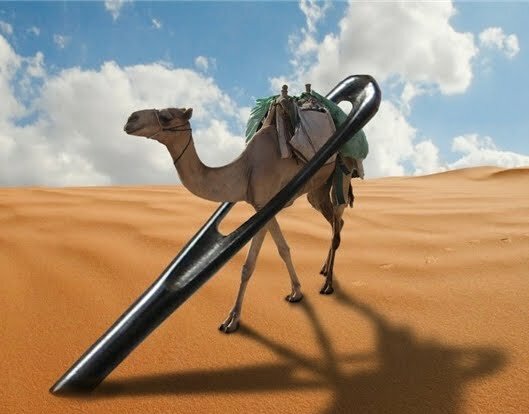 How like the teachings of Jesus, who gave us the image of a camel passing through the eye of a needle to the chances of a rich person attaining heaven. For when we worship that which is of this earth, we are unable to lift our thoughts to higher matters, for with wealth we must deal with the daily pressures to protect our goods, contend with numerous enemies who are after our assets, and plot our next steps. 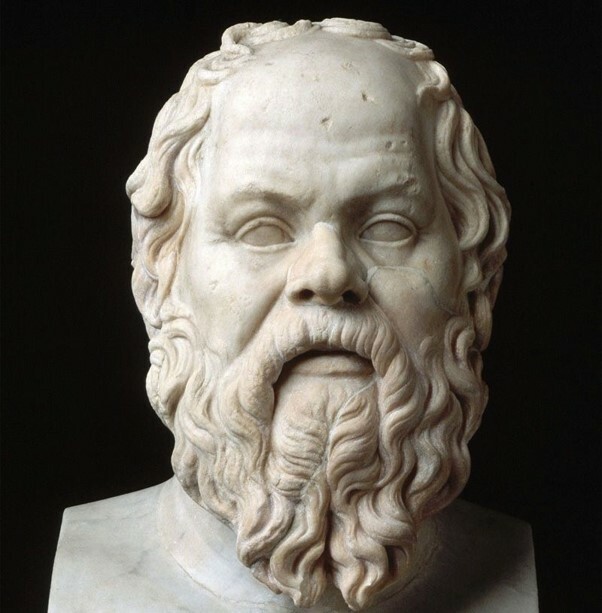 Socrates also understood our failings to examine ourselves, when he was recorded saying, “It is a natural disposition in each of us to perceive our own defects much less than those of others.” The parallels with Jesus’ admonishing us that we see the speck in our neighbor’s eye, but not the plank in our own eye, is telling. These are not just two random men with similar philosophies, but a concerted effort by the spiritual world to reveal how to comport ourselves in order to prepare our souls for advancement. 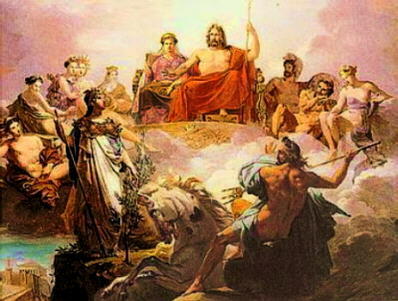 His dialogues, written and publish by Plato, remain treasures of logical thought and philosophy until today. We can all learn from the wisdom of the Athenian philosopher, whose Socratic dialogue formed the basis of the scientific method and taught us to constantly assess where we are, who we are, and how are we improving and acquiring knowledge on a daily basis. 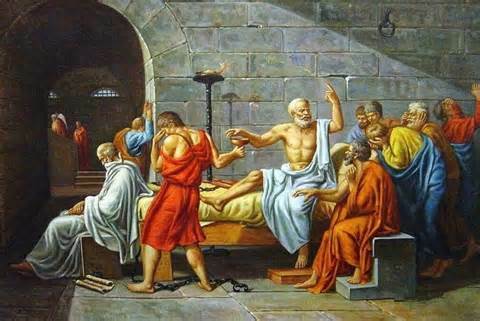 Like Jesus, Socrates in his pursuit to lead us onto the right path, suffered obstruction from enemies of enlightenment, and both in the end were condemned to die by the state. Allan Kardec lived in a more advanced society where non-believers weren’t struck down, but merely ridiculed, shunned, and repressed by the state and church. We too live in a time, when the teachings of Spiritism and words of spirituality will cause a wave of aversion to our ideals. Where the mere mention of God is seen as an insult to someone and must be punished. We aren’t even given the gift of being ignored if one doesn’t like our message. Through all of the verbal assaults, we must like thousands of adherents before us be strong and know in our hearts that our message of love, fraternity, charity and the active participation of God’s workers in our daily lives will someday be heard.